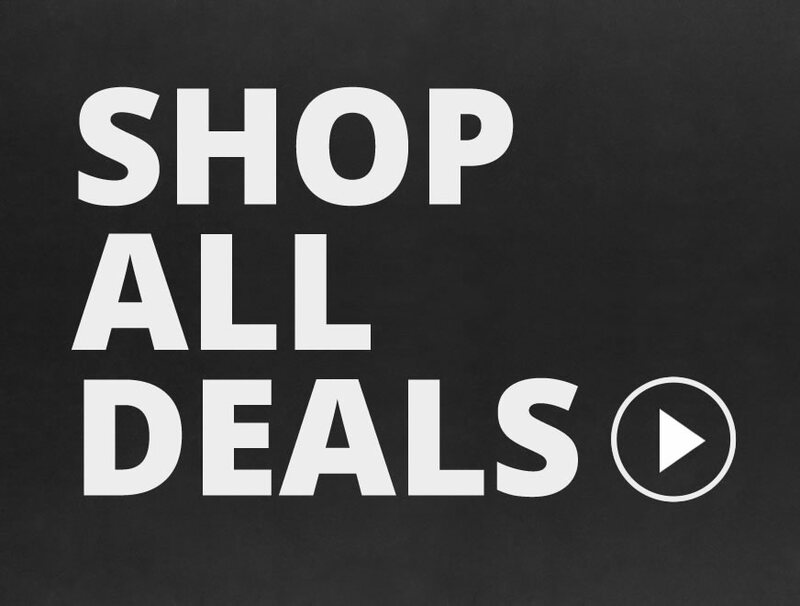 Limited-time deals on guns, ammo, shooting accessories and discounted sporting goods. 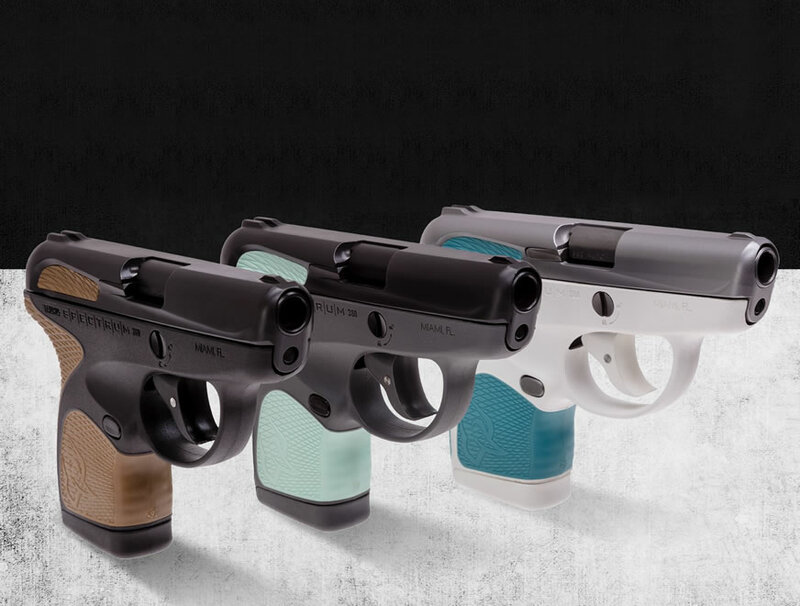 Grab one of many variations of the Taurus Spectrum pistol for just $179.99. 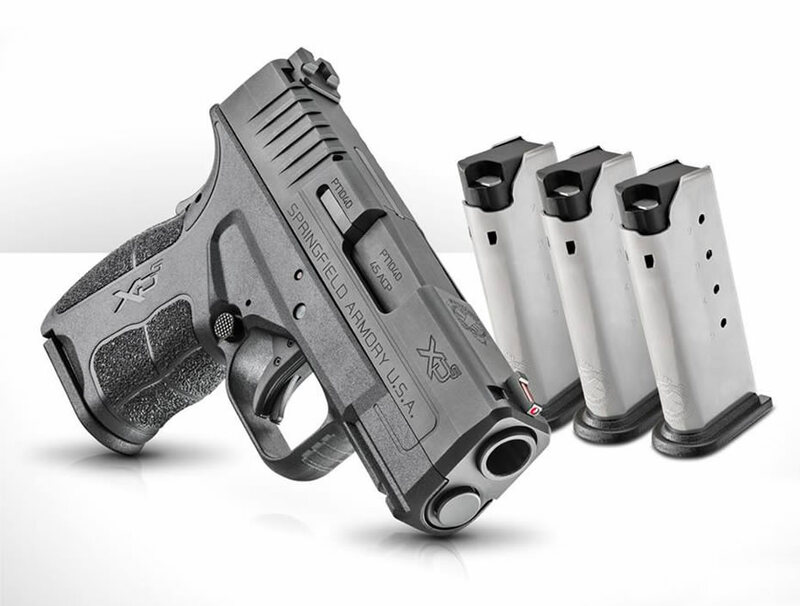 Exclusive savings on Springfield Range Packages, featuring 3 extra magazines & a range bag. 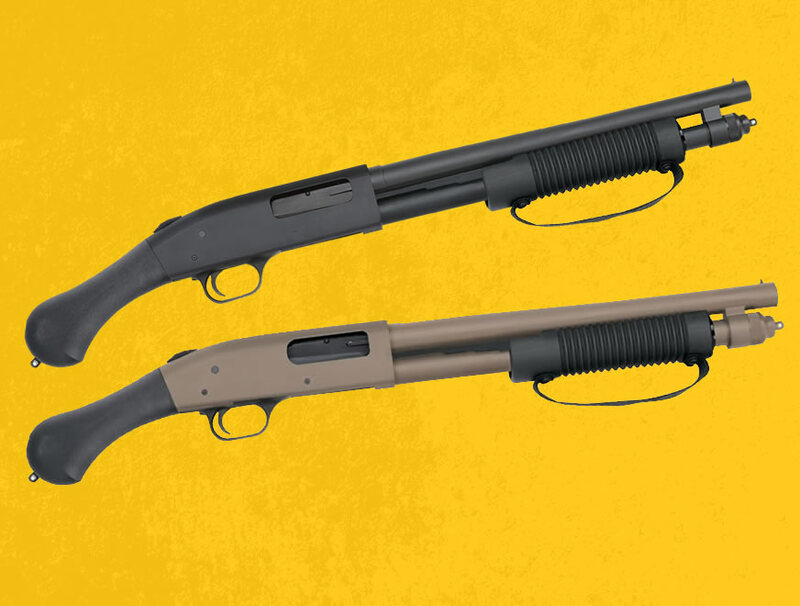 Limited time deals on Mossberg 590 Shockwaves starting at $299.99. 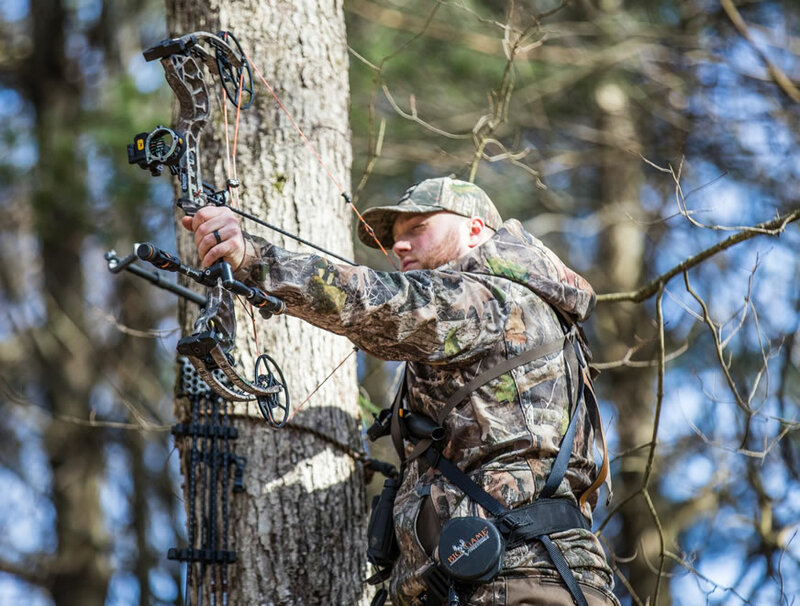 Limited time deals on bows, trail cams, hunting calls & more. 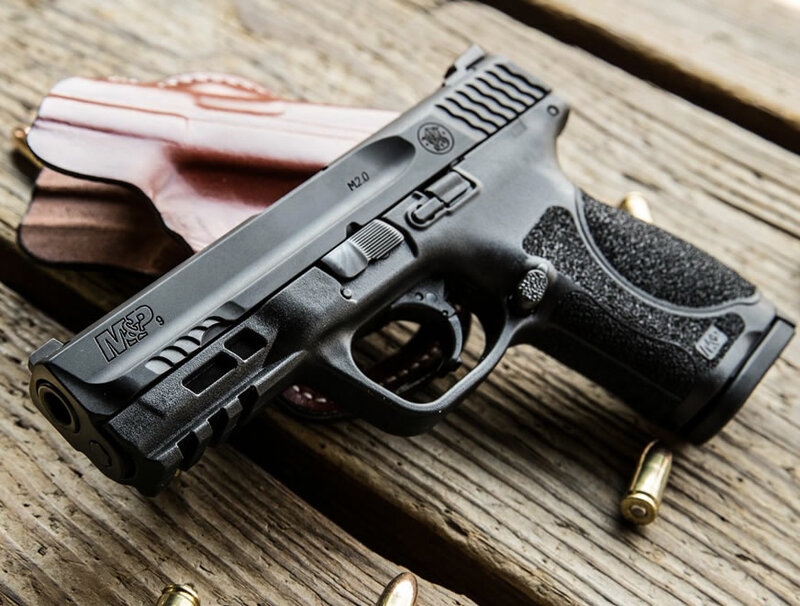 Limited time deals on select S&W M&P M2.0 pistols, starting at $299.99. 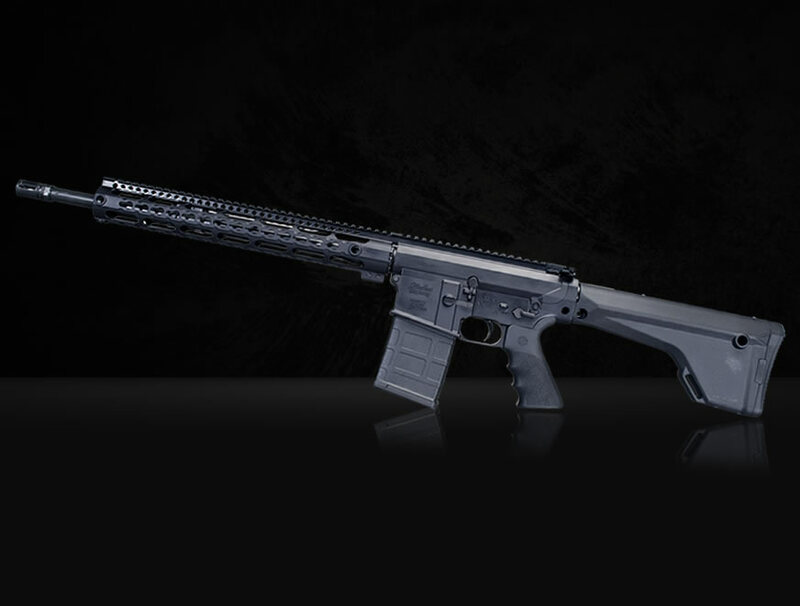 Limited time savings on pistols & rifles from Windham Weaponry.